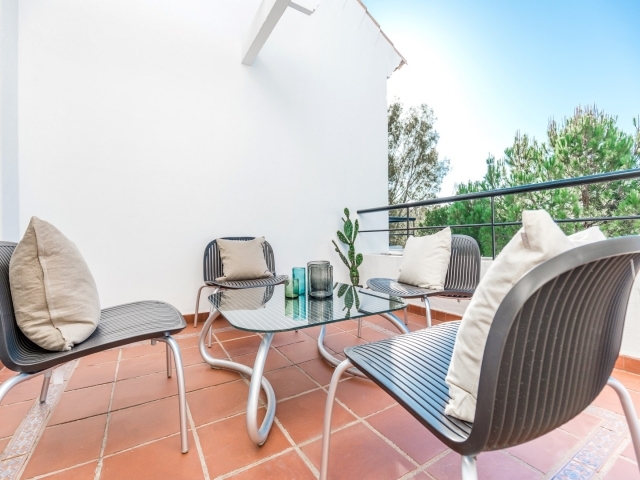 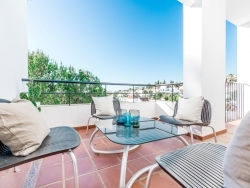 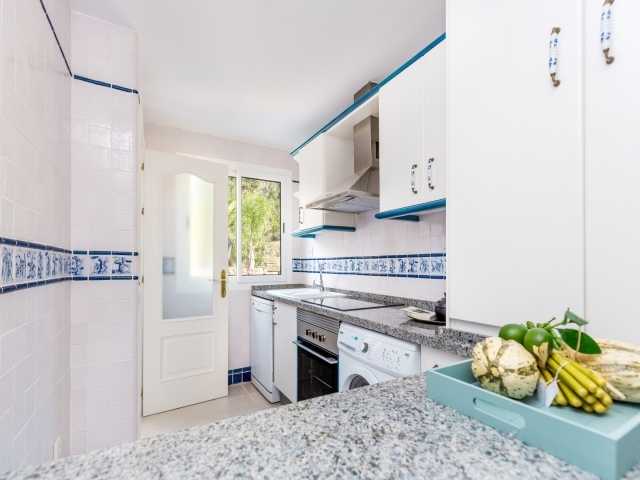 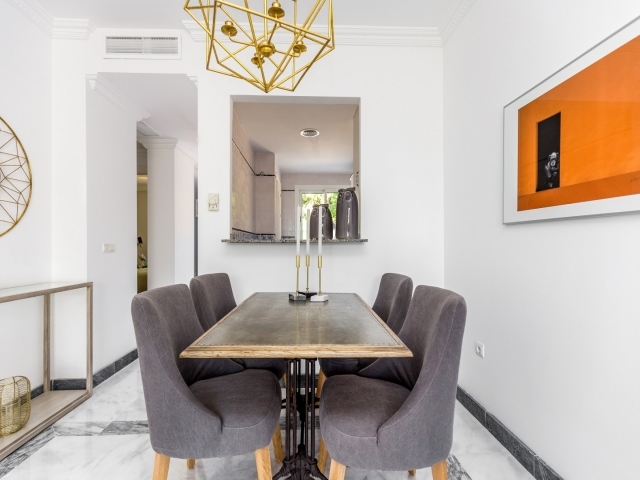 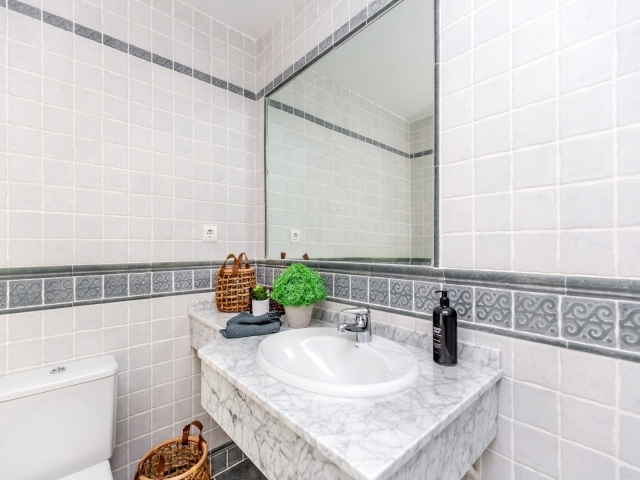 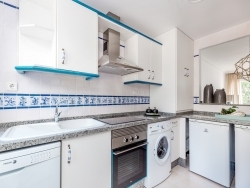 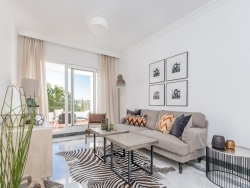 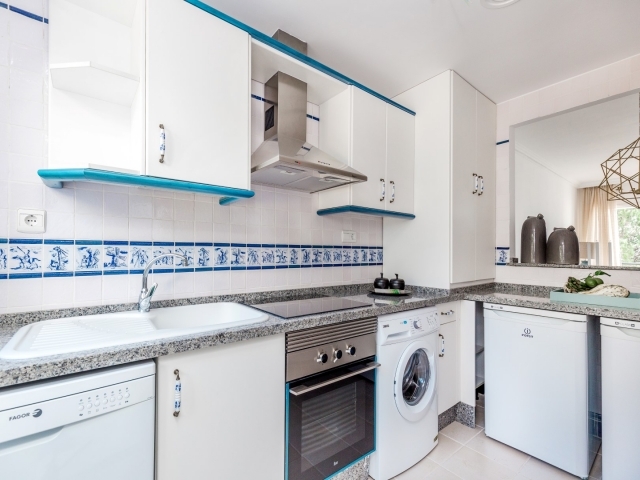 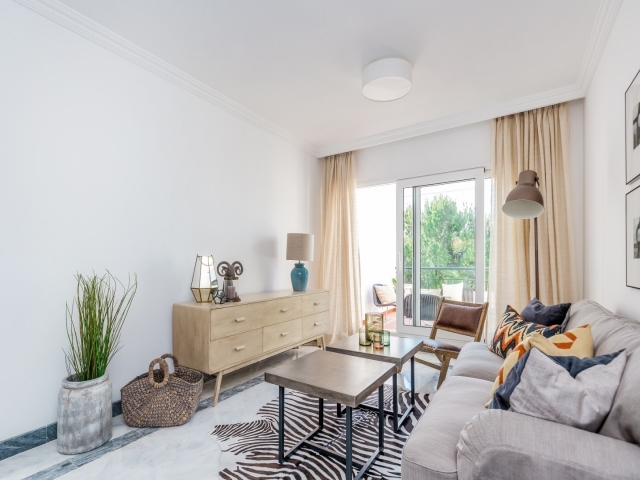 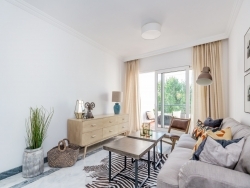 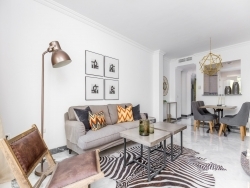 Light and spacious two bedroom first floor apartment to rent in the gated community of Señorio de Gonzaga. 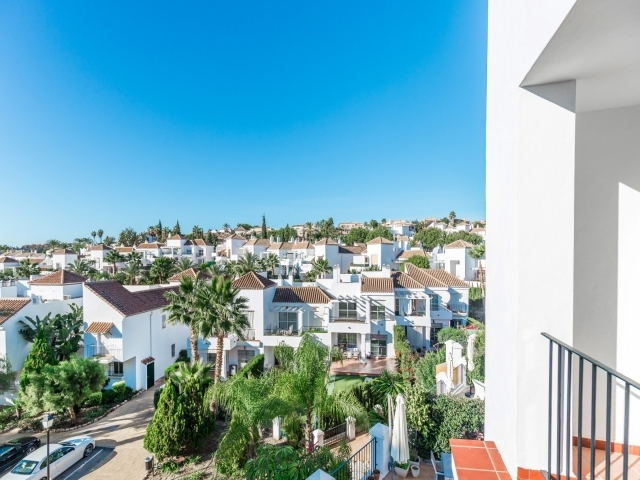 Nestled in the heart of the Nueva Andalucía Golf Valley, the complex offers gated security and lovely swimming pool areas. 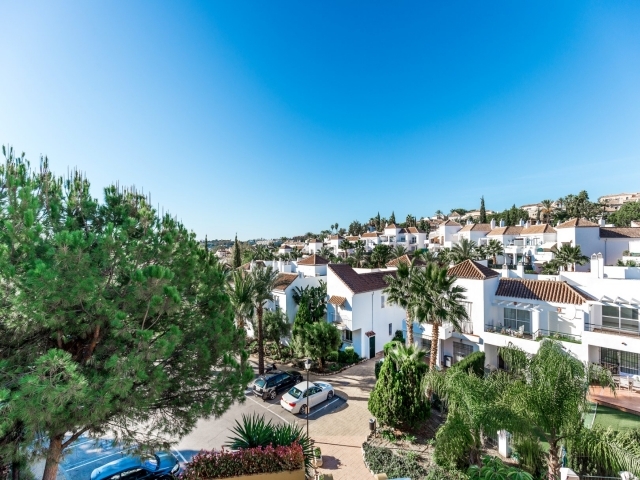 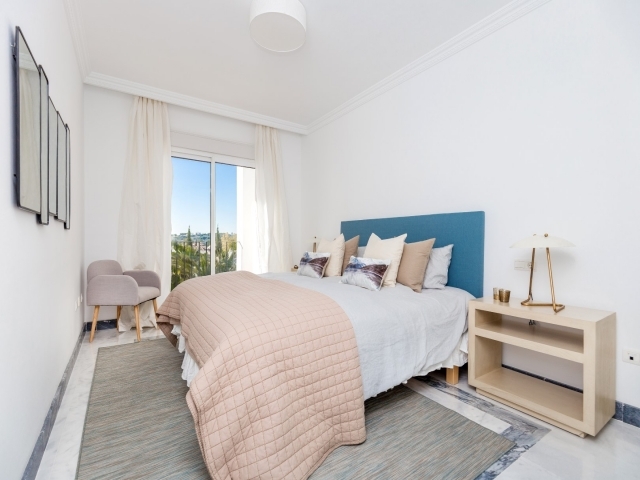 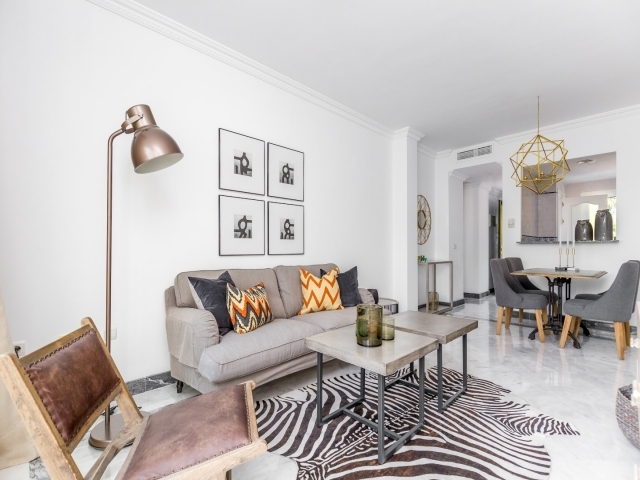 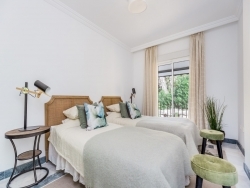 Close to a range of renowned golf courses and just a short drive to all amenities including the luxury harbour of Puerto Banús and the beach.